When you’re in need of Elliptical Repair Chicago, look no further. 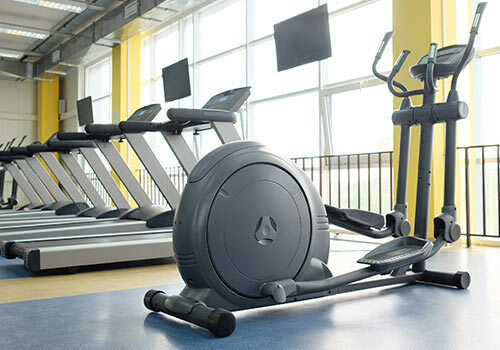 Qualified and committed service is what we can offer you and repairing your Elliptical equipment is what we are experienced in. 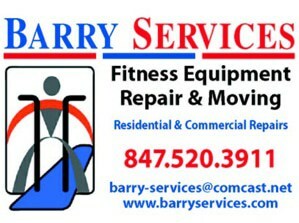 Our technicians will service your treadmill on site, or in your home. If it’s a minor issue, we will make a house call. If it’s something more complex, we have the facility to do the work at our shop. Error codes popping up, no power, No problem! We get those types of calls all the time. Something minor is an easy fix and our qualified Elliptical Repair Service in Chicago can help and repair those scenarios with their eyes closed. They will however, perform services with their eyes opened. 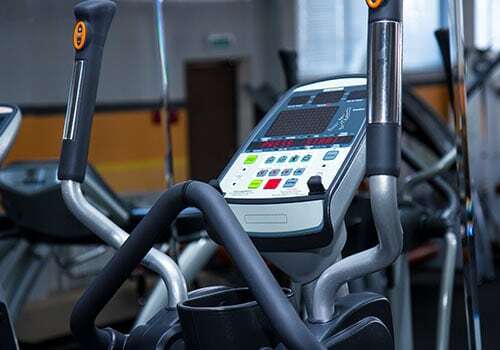 We service all models of ellipticals and we will provide you with a well-trained elliptical repair service technician, who will get to the root of the quandary. That is our main goal! Keeping in mind that a small problem can turn into a large one, very fast. Be wary of changes that don’t seem familiar to you. 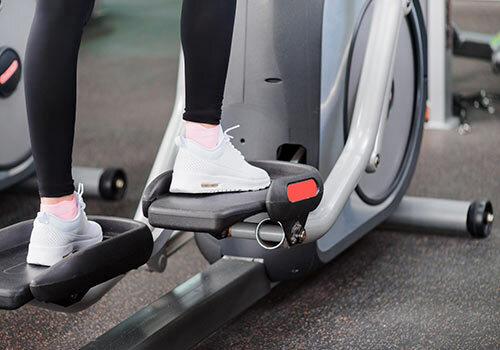 Smelling of burning rubber, slow running console, sticking or squeaking, these are all signals that something may be wrong with your elliptical. Our prices are low and our commitment to you is high. We can repair problems and make them go away. We offer a wide range of services. Let us know what the trouble is and we can service your Elliptical for that specific situation. Helping out anyone, from owners of fitness organizations to the at home elliptical user. Our Elliptical Repair Service in Chicago wants to protect your investment on the purchase of your elliptical equipment. We will repair it and get you moving once again. WE CAN HELP WITH YOUR CHICAGO ELLIPTICAL TRAINER REPAIR!